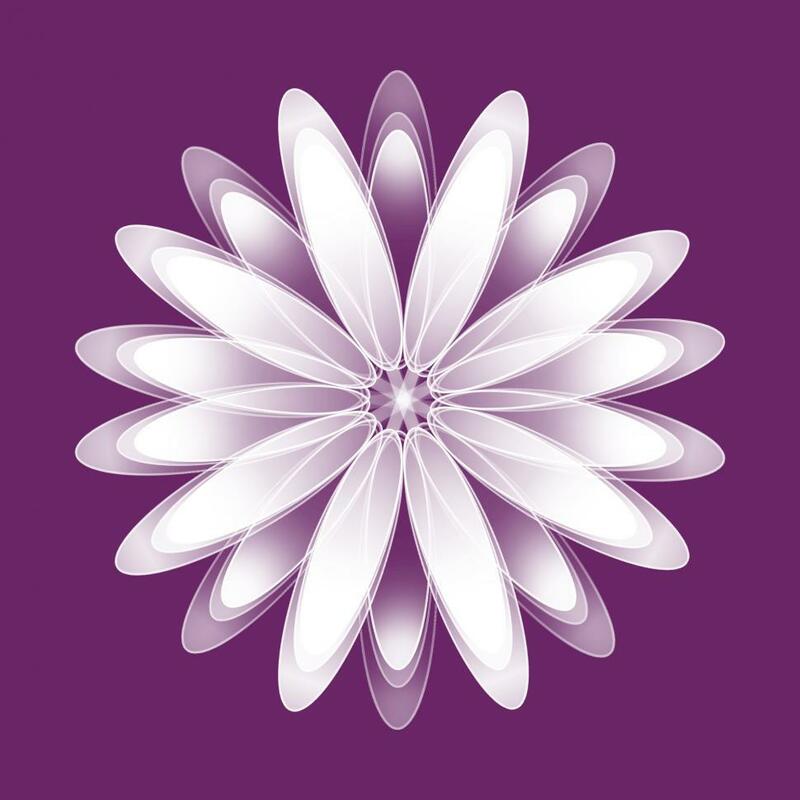 White abstract daisy shaped flower on purple background. You're welcome. I'm happy you are able to use the image.